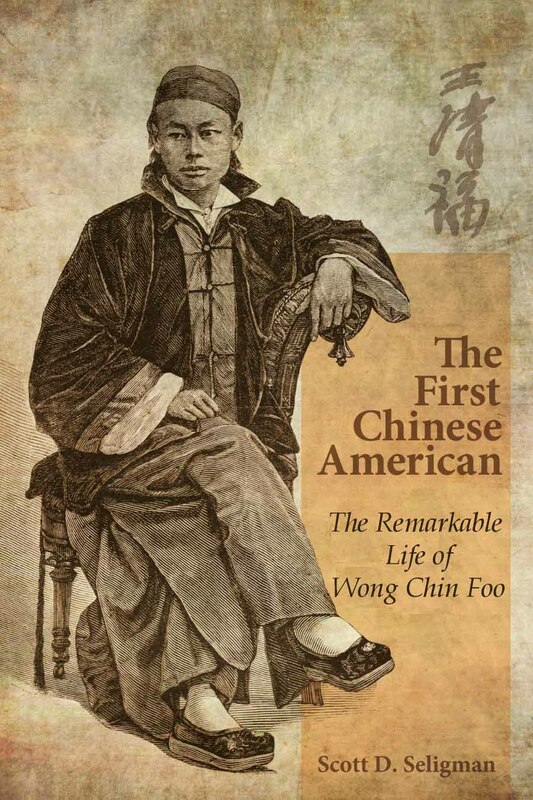 It’s a curious title, The First Chinese American: The Remarkable Life of Wong Chin Foo. Wong, the subject of Seligman’s biography wasn’t literally the first Chinese American – there were other Chinese before him who also became naturalized U.S. citizens. Where Wong merits the distinction of being “the first Chinese American”, according to Seligman, is from his deep commitment to his future in America – while his journalistic and political accomplishments served as an expression of that commitment. 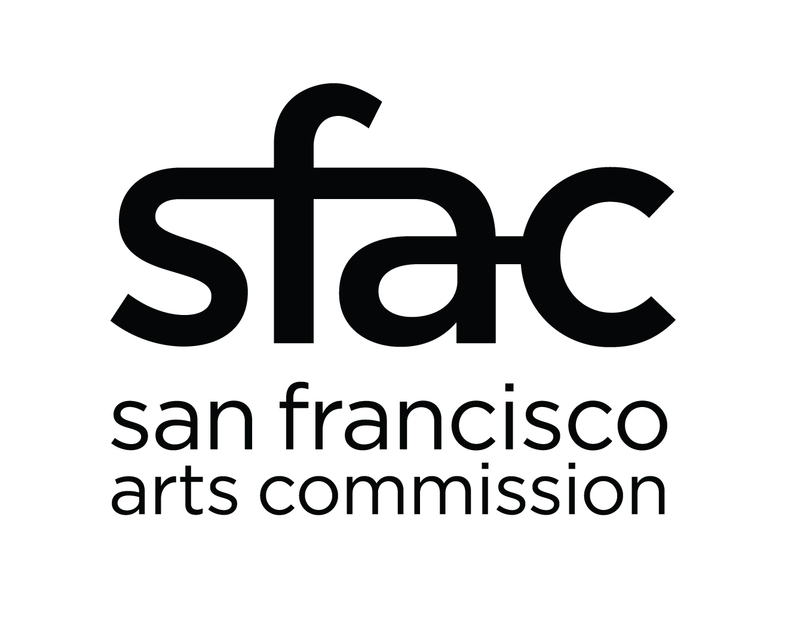 Wong’s story is one of a brash and sharp-tongued public figure that never shied away from using courtrooms and newspapers to draw attention to the prevailing racist perceptions of the Chinese that provided the impetus for the 1882 Chinese Exclusion Act and Geary Act. It was during this time of Chinese exclusion that popular societal views characterized the Chinese as being perpetual foreigners who were inherently incapable of becoming wholly American. Yet Wong, as Seligman demonstrates throughout the book, is able to find balance between these two identities. This confluence of two identities – Chinese and American, as in Wong’s case, – often involves a negotiation between two seemingly dichotomous aspects of one’s culture and history, and is a common experience that will resonate with immigrants today. In an era where it was virtually unheard of for people to occupy that hyphenated identity of “other” and American, Wong was ahead of his time, not only in his decision to name his first newspaper the Chinese American (1883), which was the first recorded usage of that term, but also in his active participation in American civic life, as evident in his establishment of the Chinese Equal Rights League in 1892 to combat the Geary Act. Through it all, Wong maintained a sentimental longing for his homeland and vested interest in the political future of China. In this sense, Wong is truly a Chinese American and Seligman presents a compelling case for him being the first to earn that particular honor. Seligman places Wong’s story among those of other civil rights leaders – Martin Luther King, Caesar Chavez, and Gloria Steinem. However, Wong’s story differs from theirs in a significant way – while these contemporary figures came of age in a political and social climate that was ripe for change, Wong remained somewhat of an anomaly in his lifetime and his success as a civil rights leader can’t be measured in legislative reforms. His legacy is further complicated by the fact that his vision for equality for Chinese Americans didn’t include the Cantonese whom he held in great disdain. The superiority he felt as a Mandarin-speaking Northerner is best exemplified in a published article titled, “High and Low Life in China” where he denounced the Cantonese as being “low life”. Moreover, Wong eventually narrowed his political platform to advocate citizenship for only those who adopted Western ways. Assimilation, Wong believed, was the key to the Chinese gaining acceptance in America. Viewed in the context of contemporary history, Wong loses credibility for his role as a civil rights leader for his prejudices – a fact that Seligman acknowledges, yet he holds his position to herald Wong as a “titan” in history. Regardless of what the reader wants to make of Wong, it’s clear that Seligman has been successful in painting a picture of a man whose life was riddled with contradictions. Was Wong a sensationalist who manipulated the press to advance his own political and social agendas? Or was he a brilliant public relations expert who understood the role of the media in influencing public opinion? Was he a man who successfully bridged the hyphenated identity of Chinese-American? Or was he a cultural sell-out who turned his back on the Chinese who were unwilling, or unable, to assimilate? “The First Chinese American” provides no definitive answers, and perhaps that’s the beauty of it: there are many complexities to Wong’s character and he manages to be all at once charming, elusive, entertaining, infuriating, and inspirational in his fight to challenge the legal status quo of the Chinese in the late 19th century.